AMMT’s series of screw-tightened wafer holders (also known as wafer chuck) offers solutions for virtually any MEMS application. 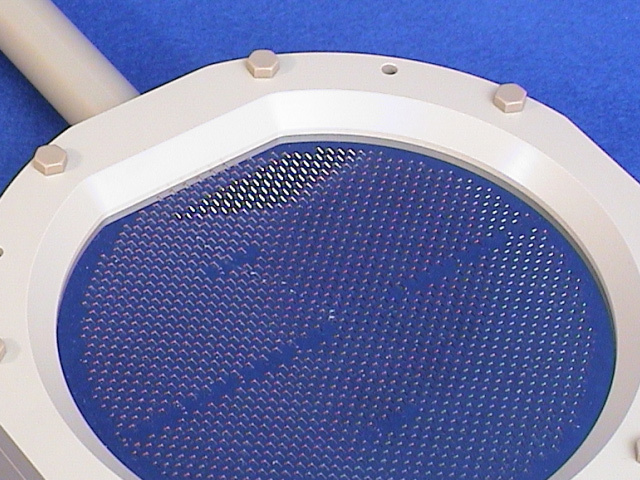 In addition to the standard sizes of 4” and 6”, most wafer holders are also available for 3”, 5”, 8”, square chips and even quarter pieces of full wafers for test purposes. A unique feature of the Tandem series is their symmetric design that allows to mount two wafer in each holder. 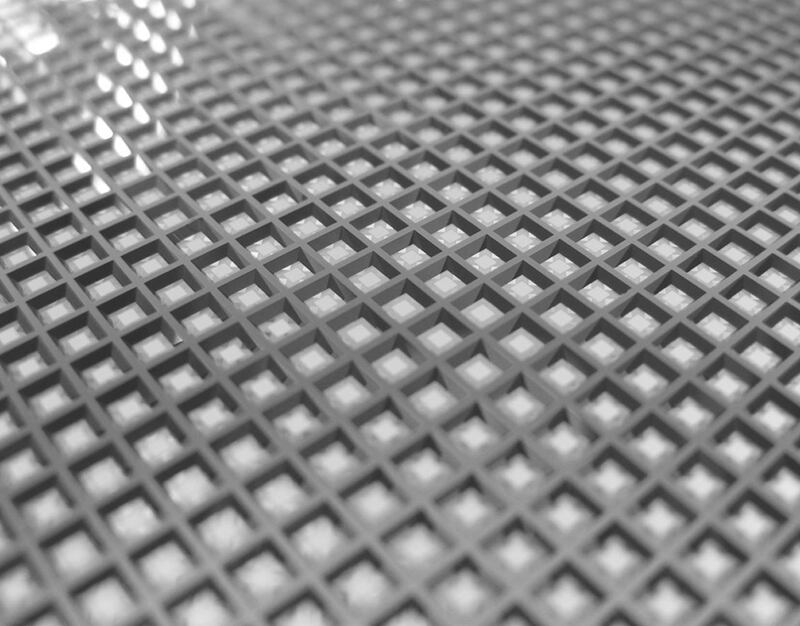 This reduces equipment cost and allows a higher throughput especially in small etching baths. Tandem holders are available as plain holders, as EC models with integrated contact pins for electrochemical etch-stop techniques and as IL/OW types with contact pins and backside illumination for optical control. Additionally, the Single OW is a single wafer holder/wafer chuck with a transparent back cover of inspection during the fabrication process. All wafer chucks are precisely machined based on an extremely chemically stable polymer. Double O-ring seals assure a reliable protection of the wafer and spring-loaded, gold-plated contact pins allow backside contact for etch-stop processes. For details on these wafer holders, please see the product pages.